T often likes to take books to nursery for 'show and tell' he has his favourites and as we always have new books each month, he does take some of them too. 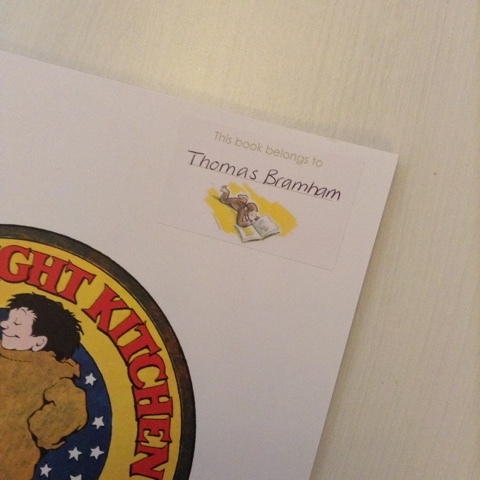 I created these book stickers for us to stick in his books so that nursery know which are his. 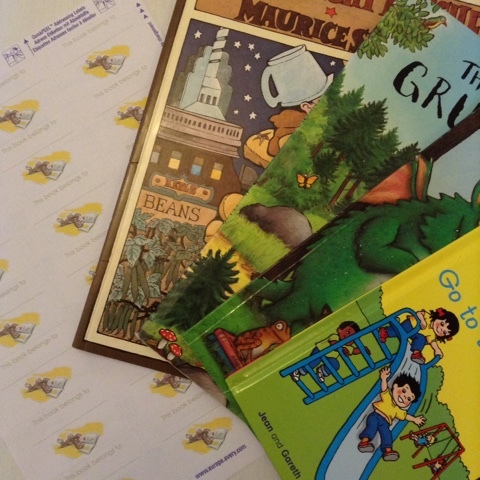 After looking on Google for a while I found this adorable image of Curious George reading a book and I made my stickers simply by using the mailing wizard in word. 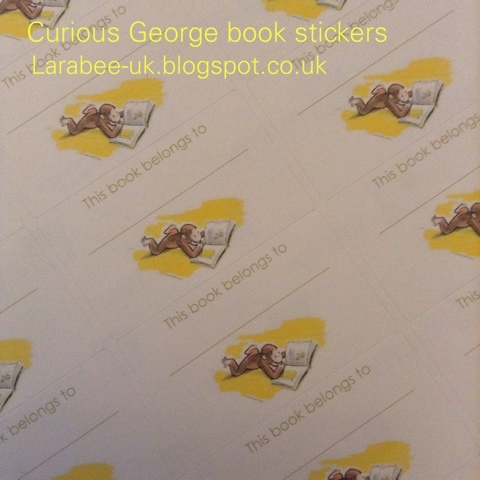 You'll need avery L7160 address labels to print on and I've left the name blank, the download is a word file so you could add your child's name and print if you prefer. Look out for more printables coming over the summer!